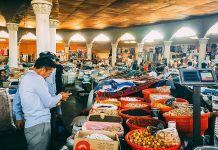 The European Union’s engagement in Central Asia largely depends on the national policies of member states and donor support. The amount of development assistance provided by all EU member states combined roughly equals that of the European Commission. Meanwhile, European governments’ (especially Germany) diplomatic presence and project engagement in the region by far outweighs the EU’s institutional presence. Finland is one of the most active European countries in Central Asia. 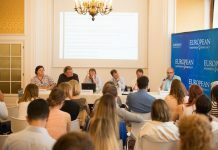 The Nordic country has traditionally assumed a leading position in European policies towards Russia and supporting research on the ‘East’ and now has also taken a keen interest in Central Asian countries. In 2008 Finland stepped up its activity in the region through its ‘Wider Europe Initiative’. 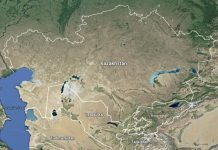 In terms of development support, Finland seems to have taken over Sweden’s role in Central Asia as the leading Scandinavian donor after the Swedish International Development Cooperation Agency (SIDA) withdrew its presence in Kyrgyzstan and Tajikistan in 2010. 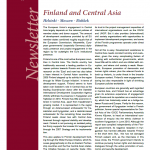 Finland has little economic interest in Central Asia, apart from Kazakhstan’s growing market. 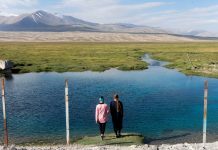 It is represented in the region through an Astana-based ambassador for Kazakhstan and Kyrgyzstan, and a Helsinki-based ambassador for the remaining three countries. Finland seeks closer ties with Central Asia, foremost through regional stability and development. Finland is not pursuing an isolated policy, but firmly supports the broader EU engagement through the 2007 Strategy and its implementation. 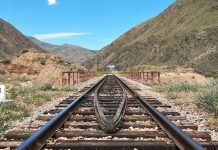 This also applies to Finnish development funding through the Wider Europe Initiative, which focuses geographically on the six Eastern Partner-ship countries and the five Central Asian states. The Initiative focuses on security; trade; information society development; energy and environment; and social sustainability. Within these programmes, Finland also emphasises areas of particular Finnish expertise such as environment and water management. Finland does not boast a specialised development agency like the UK’s DfID or Sweden’s SIDA, and has chosen to put its trust in the project management capacities of international organisations such as the OSCE and UNDP. But it also provides (international) civil society organisations with opportunities to implement development programmes, and some of the Finnish programmes operate under direct bilateral ties. Not all this is easy. 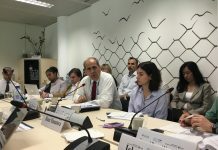 Development assistance to Central Asia needs constant scrutiny and evaluation, given the many complicating factors of working with authoritarian governments, which have little will to reform and are riddled with corruption, and where civil society is weak. Meanwhile, European promotion of democratic and human rights values, plus the relevant funds to back up rhetoric, is under threat in the broader European context. Finland’s new engagement is daring but also respectable in light of shrinking European policies worldwide. European countries are generally well regarded in Central Asia, and Finland has an advantage given its extensive experience of engagement with Russia and its reputation as a neutral country, which has historically acted as a bridge between Russia and Europe. Partly for this reason, the government of Kyrgyzstan invited a Finnish politician, former special representative for Central Asia of the OSCE Parliamentary Assembly Kimmo Kiljunen, to head an international commission of enquiry into the ethnic violence in southern Kyrgyzstan in June 2010. Although the report was compiled independently of the Finnish government, its negative reception in Kyrgyzstan has harmed attitudes towards Finland in the short term. But, this has not damaged Finnish esteem and, as the interviews in this issue show, the Finnish government intends to continue pursuing human rights and democracy dialogues through the active promotion of economic and security development. 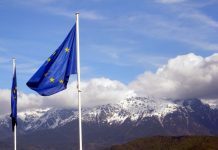 In 2012, EUCAM plans to devote increasing attention to bilateral relations between European countries and the region. 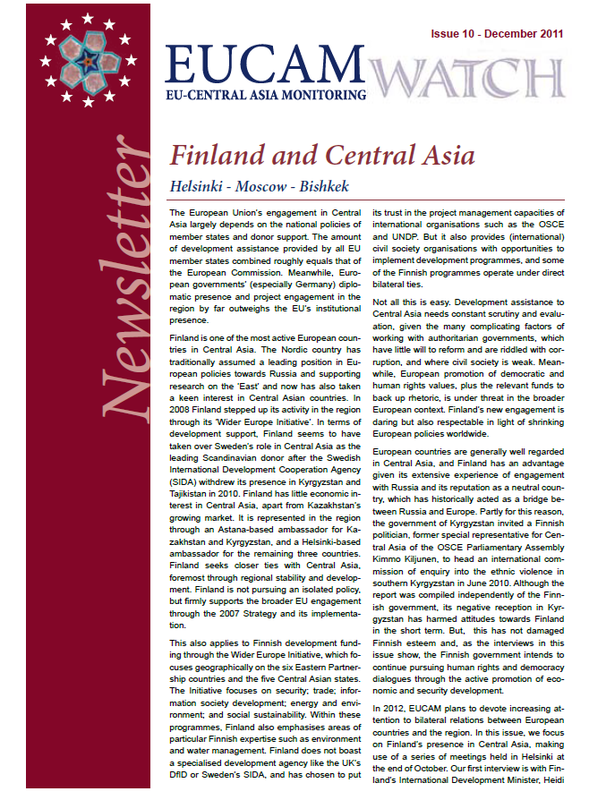 In this issue, we focus on Finland’s presence in Central Asia, making use of a series of meetings held in Helsinki at the end of October. Our first interview is with Finland’s International Development Minister, Heidi Hautala, who places Finland’s role in Central Asia in broader Finnish development policies. The second interview is with Finland’s Ambassador to Tajikistan, Turkmenistan and Uzbekistan, Tuula Yrjölä, who offers an insight into the development of diplomatic ties between Helsinki and Central Asia. In addition, this issue includes an overview of the main outcomes of the EUCAM events held in the Finnish Parliament at the end October and the German Bundestag in November. 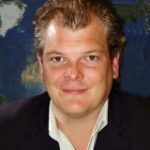 Before joining the Centre for European Security Studies in 2016, Boonstra worked as senior researcher, and later as head of the Eastern Europe and Central Asia programme at FRIDE, a think tank with offices in Madrid and Brussels. He completed MAs in Contemporary History and International Relations at the University of Groningen. His work focuses on Eurasian and transatlantic security issues (in particular EU, NATO and OSCE policies) as well as on development policies and democratisation in Eastern Europe, the South Caucasus and Central Asia. Boonstra is member of several internal research networks and regularly comments on international issues in the media.